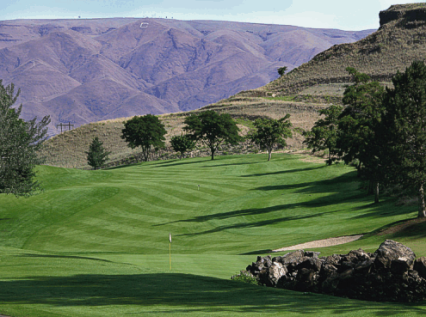 Lewiston Golf & Country Club is a Private 18 hole golf course located in Lewiston, Idaho. 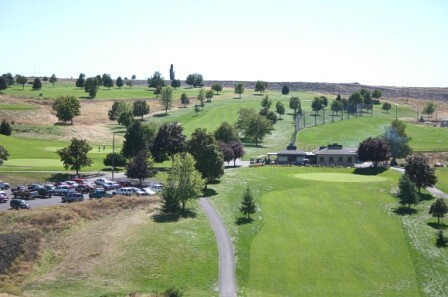 Lewiston Golf & Country Club opened in 1974. The course was designed by Bob E. Baldock and Robert L. Baldock. Lewiston Golf Course's small greens are difficult to read, and the rough can be extremely thick at times. Two lakes and a canyon come into play on a number of holes. Par for the course is 72. 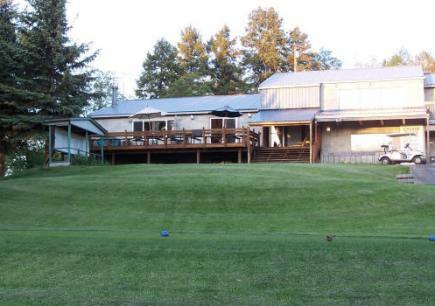 From the back tees the course plays to 6,728 yards. 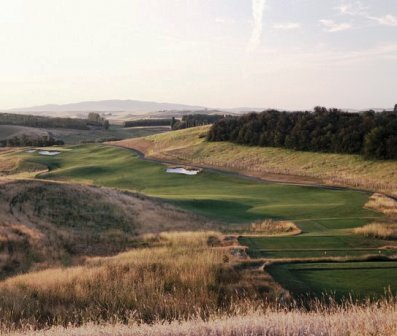 From the forward tees the course measures 5,723 yards. The longest hole on the course is # 2, a par-5 that plays to 526 yards. The shortest hole on the course is # 8, a par-3 that plays to 106 yards from the back tees. 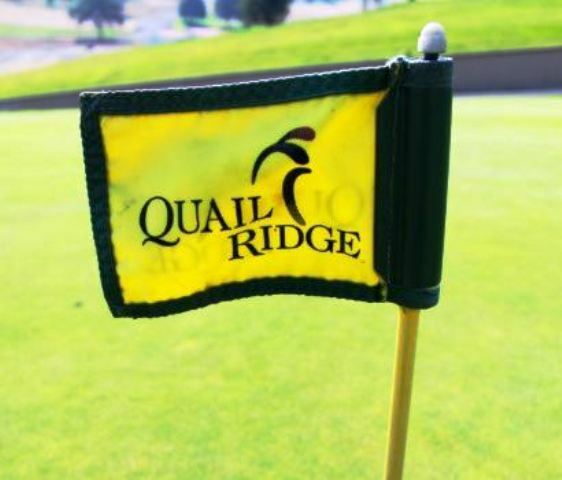 Watch out for # 7, a 450 yard par-4 challenge and the #1 handicap hole on the course. 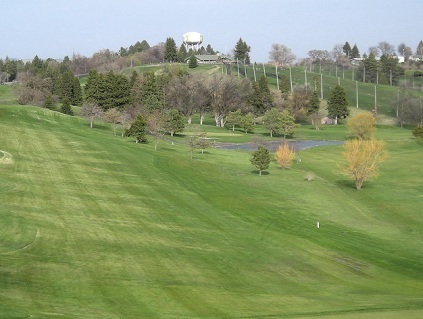 The easiest hole at Lewiston Golf Course is # 10, a 388 yard par-4.